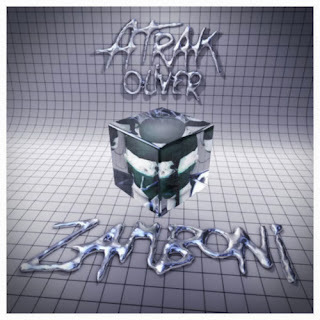 Popular Canadian DJ and producer A-Trak is back with a new cut, this time he paired up with Oliver to add some disco vibes to "Zamboni." Right from the beginning, the collaboration hooks you in with a mind altering beat, which then escalates further into a full on dance party. Yet, you know when A-Trak has his hands in something you can expect quality. Stream below and purchase it via his own label Fool's Gold.